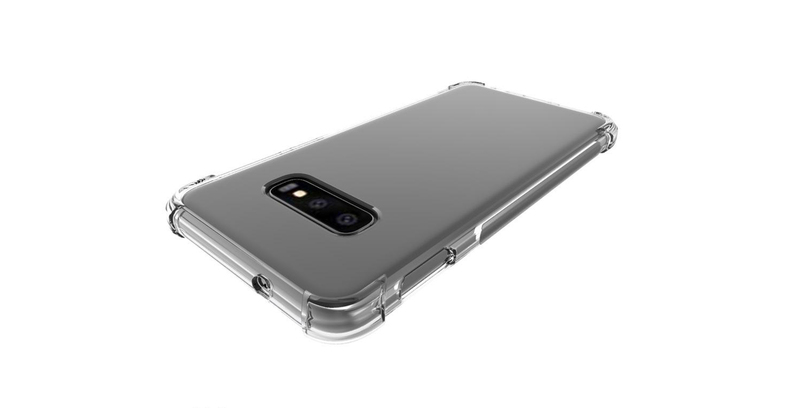 Newly leaked case renders have revealed more about the Samsung Galaxy S10 Lite, a rumoured ‘budget’ Galaxy phone. The renders, posted on SlashLeaks, confirm theories that the device would not have an in-display fingerprint scanner and would use a flat screen to reduce costs. The flat screen isn’t a significant loss, in my opinion, as I’ve never been a fan of the curved screens on past Samsung phones. However, the renders indicate Samsung will opt for a side-mounted fingerprint sensor in place of the in-display sensor. It seems odd to me that the South Korean company would choose a side-mounted fingerprint sensor. Past phones have used rear fingerprint sensors, which work wonderfully. Side-mounted sensors typically aren’t as popular. Another surprise is the camera set-up. The renders show a dual rear camera layout — another interesting choice, considering some of Samsung’s other budget devices from the Galaxy A series have three or even four cameras. Unfortunately, the renders hardly confirm anything else about the S10 Lite at this time. 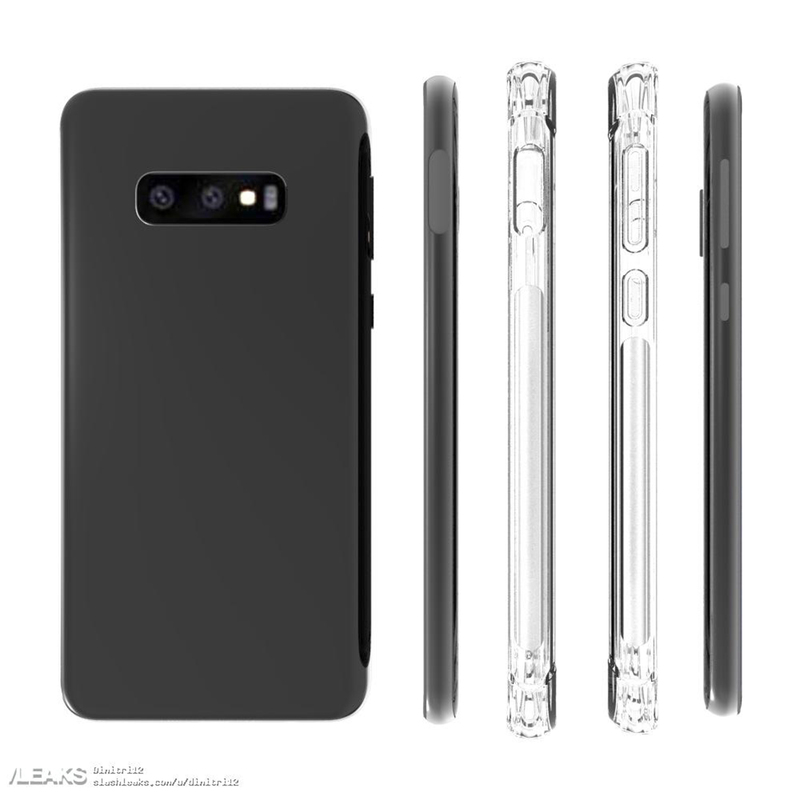 However, other recently released renders show what the regular S10 and S10+ could look like. There’s likely to be some similarities between the devices.